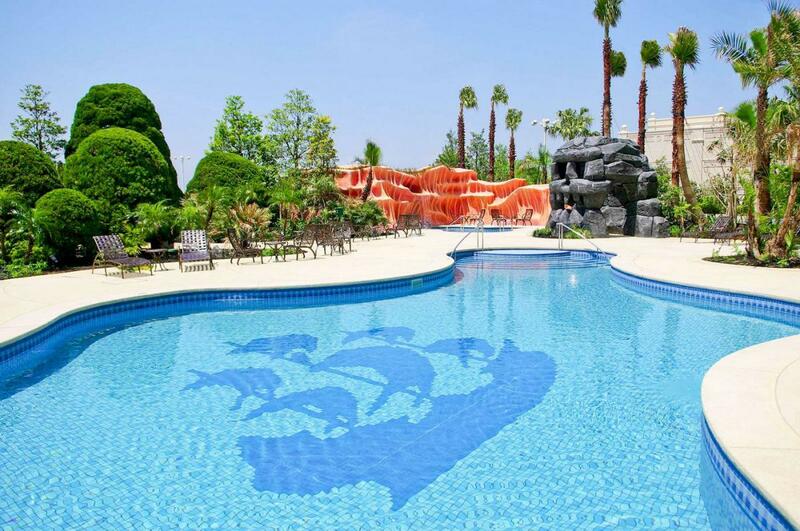 The Walt Disney Company excels at integrating storyline into the architecture and landscape of its theme parks and resorts. 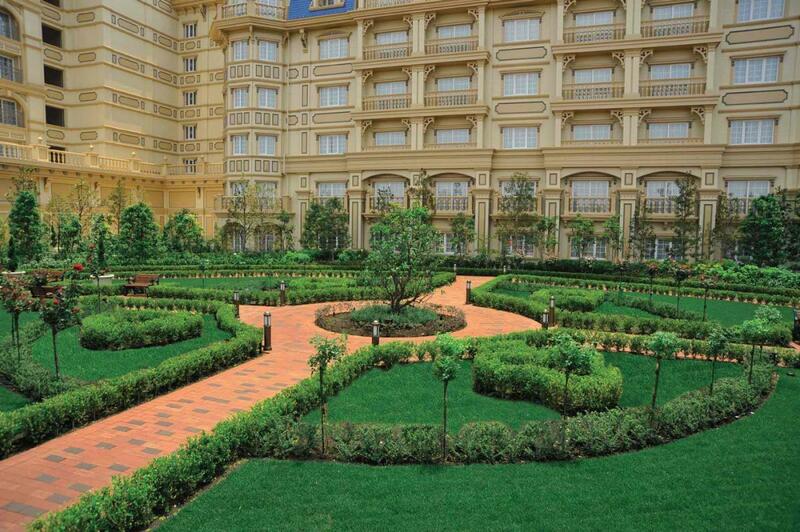 ima’s work ensures the park’s landscape design preserves and enhances the storyline, while providing guests with wonderful outdoor experiences. 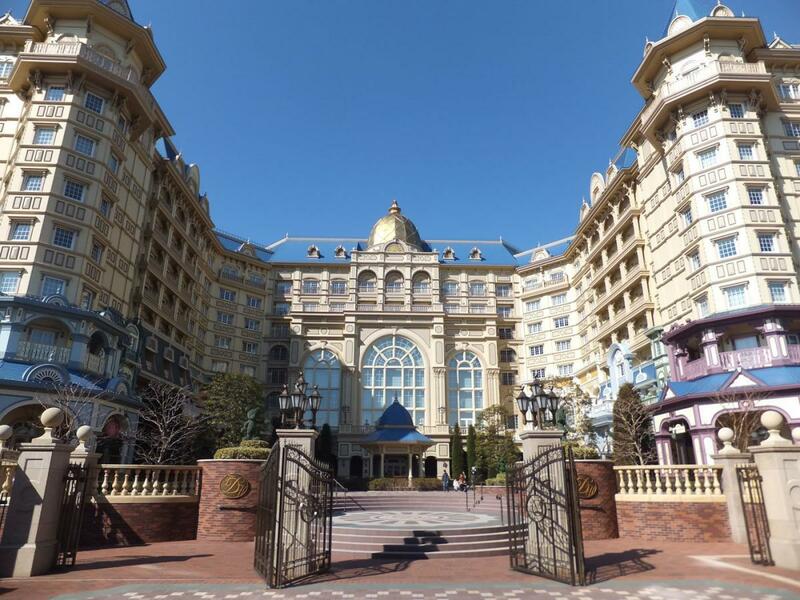 The newest hotel at the Tokyo Disneyland Resort is reminiscent of a grand Victorian hotel. 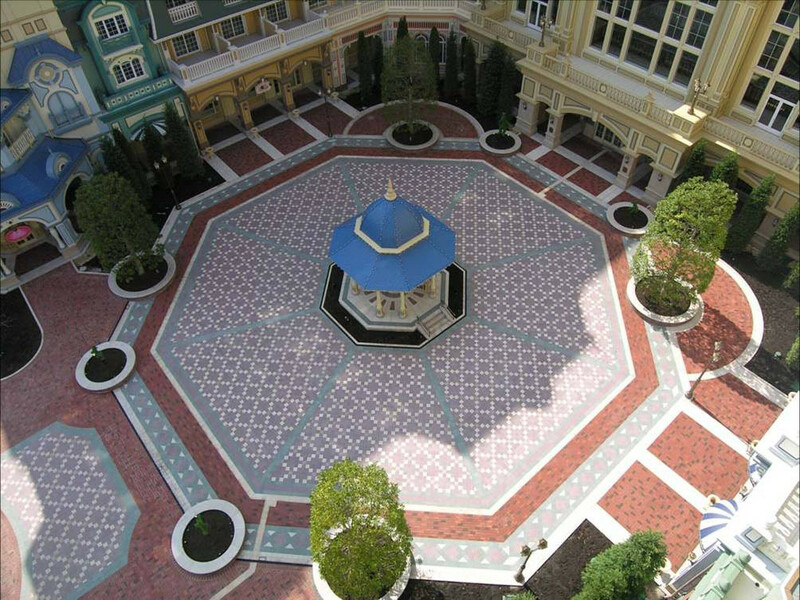 The Fantasia themed arrival court features Mickey as the Sorcerer’s Apprentice, surrounded by his Bucket Brigade and serves as a major public, retail and overflow gathering place. The Court will be filled with traveling entertainers, vendor carts and visiting Disney characters, creating the ambiance of a vibrant marketplace.